Ontario Motor Sales is very pleased to announce Feature Friday, a web series that will highlight our talented staff here at OMS! Each week we will be featuring a description of, and brief interview with, one OMS employee to find out what makes us a great place to both work and do business. 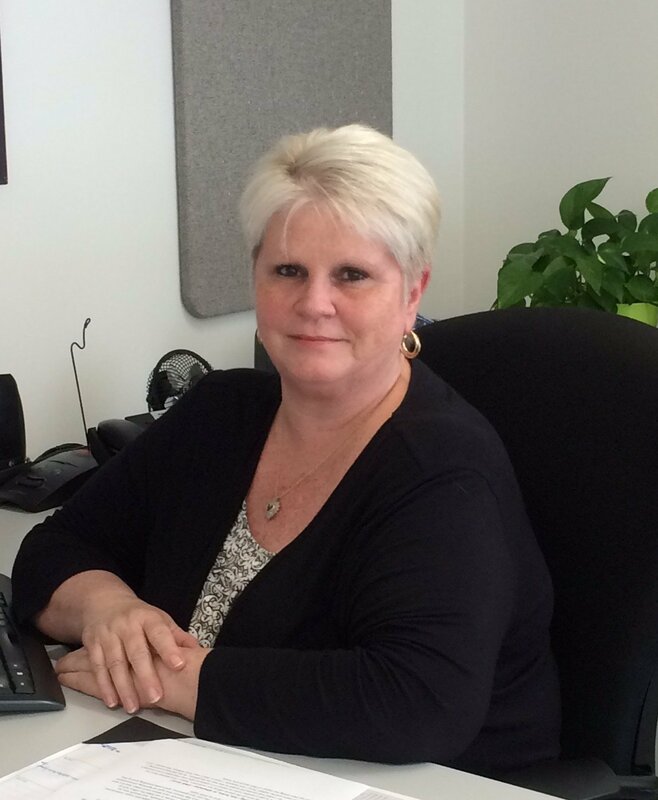 We are excited to feature Bonnie, Client Care Specialist, as our Feature Friday interviewee this week. Please scroll down to read about Bonnie's take on life around the dealership. What does Ontario Motor Sales mean to you? OMS is my home away from home. Since I spend a fair bit of time here I am thankful to be a part of a family business. I’ve worked here for 2 years now and I have enjoyed being part of a growing business. My job is quite unique as I have the opportunity to speak with a variety of people every day and it makes coming to work very enjoyable. I couldn’t ask for better colleagues. Everyone is friendly and funny, there’s always a joke floating around. What has been your favourite part about working here? What I really enjoy and appreciate about working at OMS are the opportunities we have to do activities outside of work. We routinely go to Oshawa Generals games throughout the season. Our Christmas party is always very well put together with terrific food, drinks, and prizes. Tony has been very generous to his employees and this makes for a great working environment. What is one thing you try to bring to your interactions with customers? One of the things I love the most about my job is that I am in constant contact with our customers and I truly enjoy building those relationships. Part of my job is calling our clients and informing them of certain promotions or incentives and I try to do this in a friendly manner. I want customers to feel supported and hear a friendly/familiar voice on the other end of the phone. It is important that customers know that we are there to support them before, during, and after their vehicle purchase. I try to let them know that the door is always open to communicate any questions or concerns they may have. How would you describe the working environment here? Why? The working environment here is very relaxed and friendly. We celebrate major milestones; whether someone is retiring or having a BIG birthday. For example, last month was an important birthday for one of our managers and to celebrate it we filled his office full of balloons and decorated outside his office. People genuinely care about each other and it’s nice to work in that kind of atmosphere. I think a very big reason this type of working environment is the leadership of our four managers. They are very generous and understanding and at the same time keep everyone motivated and on their toes! What is your most interesting—fun, funny, or otherwise—OMS story? I spend a great deal of my time on the phone calling our customers. When I first started here my manager asked me to call a number (with no name) of a customer who was interested in purchasing a new vehicle. So I called and introduced myself to the man on the phone. As we started conversing I asked his name and he replied “Tony” and instantly I clued in that it was Tony Willson, the owner! Let’s just say that calling the owner of OMS was pretty funny.